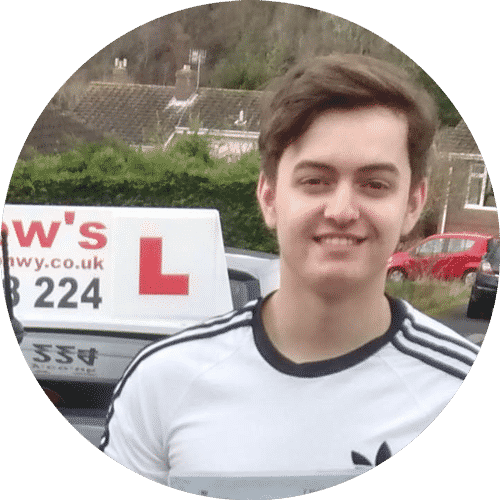 Our popular offer of your first 5 driving lessons for a one off payment of just £99 is now available in Abergele and Pensarn. Andrew’s Driving school began in Llandudno and now hasa base in Abergele. Take advantage of this once only special offer, after your first 5 lessons we offer block bookings at discounted prices. 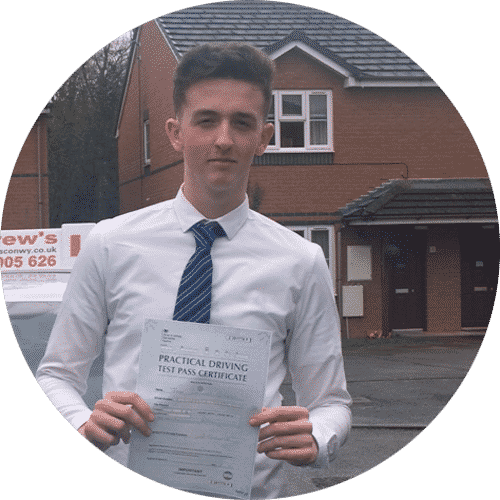 Abergele is well situated both for your first driving lessons and as you progress through your lessons we can take advantage of the A55 to practice driving in Rhyl, Llandudno and other surrounding towns. 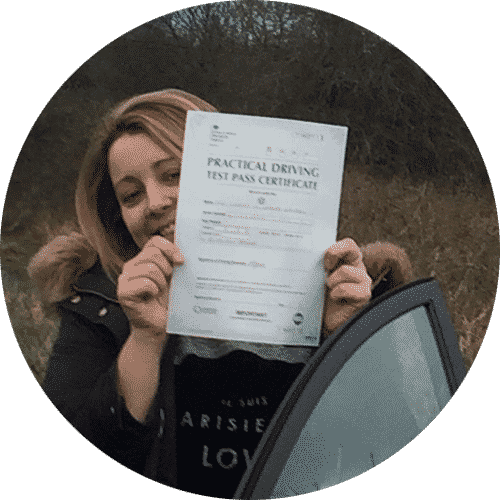 With Abergele being only a few miles away from the Rhyl driving test centre you will have plenty of time to practice on the actual driving test routes. We have a selection of gift cards available from 5 hours right through to a full course of lessons, vouchers can be paid for with cash, paypal or all major credit cards. We come to you, either your home, school or work. Use our free theory training app. Let us book your driving test. Lesson times to suit you. Driving Courses around Abergele, Pensarn, Llandulas. North Wales best driving school. You will take your lessons in one of our brand new cars, either the Ford Fiesta, Ford Focus or the Hyundai i20, all of these cars are amazing cars to learn how to drive, all the latest gadgets are in the cars to make your lessons more enjoyable. 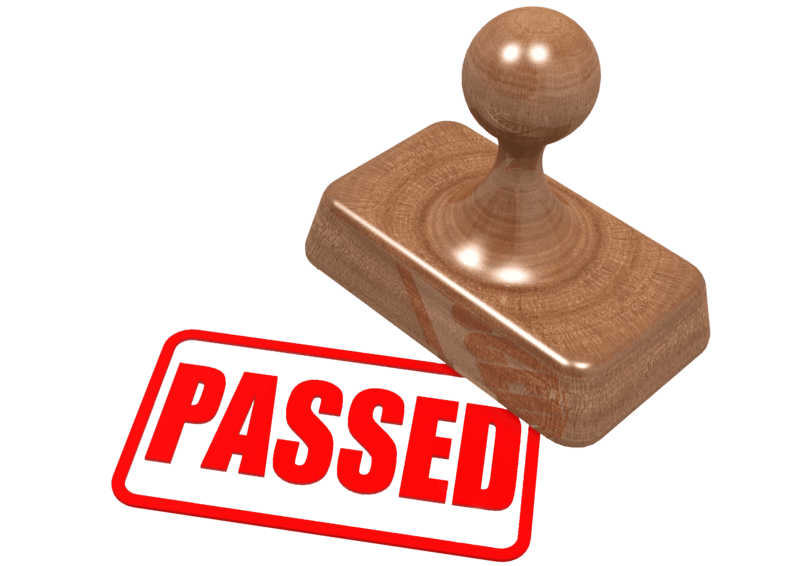 Taking a 2 hour lesson from Abergele will mean that you will be able to spend around an hour and a half on each session practicing in the Rhyl test area. 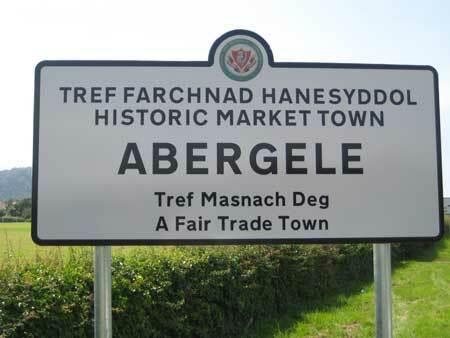 Abergele is a busy little town which is great for practicing your awareness skills. Start your lessons in Abergele.